At Tanked Experience, go behind the scenes of Animal Planet's hit show. 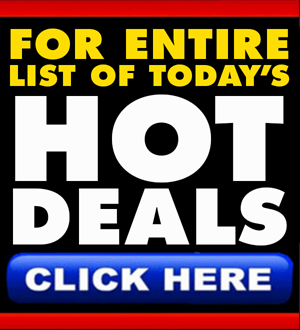 Go deep inside the fascinating world of giant aquariums with an exclusive visit to Acrylic Tank Manufacturing (ATM), made famous by the hit reality TV show “Tanked” on Animal Planet. The stars of Tanked and their team at ATM create custom aquariums that are often unusual, always impressive, and sometimes unbelievable. Brothers-in-law Wayde King and Brett Raymer became household names when their family business Acrylic Tank Manufacturers were featured on Animal Planet’s hit reality series Tanked. Fans of the show were riveted by Wayde and Brett’s one-of-a-kind custom aquarium creations for clients ranging from casino resorts to celebrities. Each episode the stars of Tanked get a new custom job and no matter how complex or impossible it seems, the team at ATM dives in head first to plan, build, then finally reveal yet another mind-blowing aquarium creation. 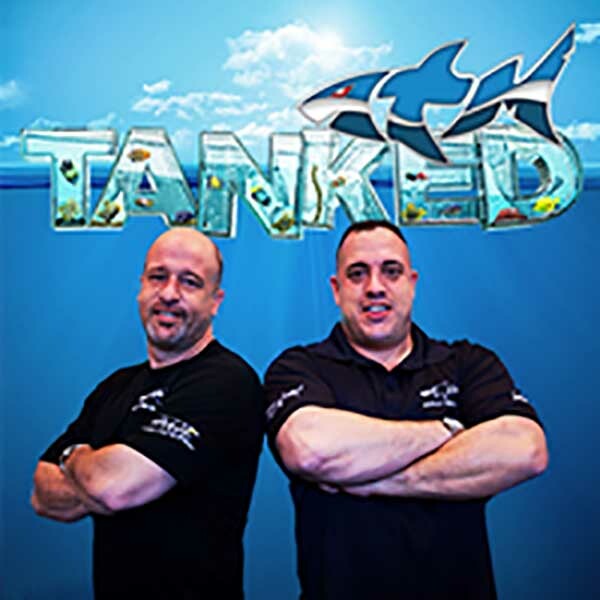 Now you can go inside the world of Tanked and tour the 37,000-square-foot facility where the aquarium masters at Acrylic Tank Manufacturers build the world-famous aquariums and acrylic exhibits featured on Animal Planet’s hit reality TV series. You’ll get an up close encounter with the giant aquariums and the exotic fish and strange sea creatures that live in them. This is your chance to dive into a secret underwater world that’s part science, part art and all amazing.